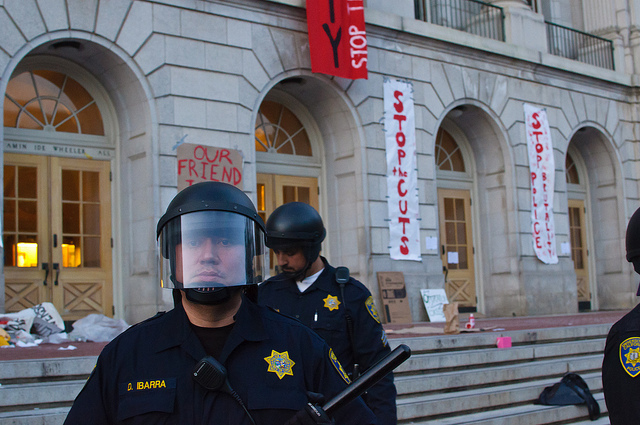 What is it really like to be “at Berkeley” — ? Frederick Wiseman’s latest film At Berkeley, shot at the university in the fall of 2010, documents daily life at the university during the second year of the financial crisis. The film is motivated by an admirable commitment to advancing the ideal of a public world-class university open to students from all walks of life at a moment when that ideal is under threat as never before. Students and workers, on the other hand, while pressing for increased funding from the state, have always maintained that in the absence of higher levels of funding, administrators must prioritize maintaining access and equity at the university for low-income students, students of color and campus workers. Despite the budget crisis and the supposed need for austerity, the number of non-academic managerial positions, and average pay for these positions, has ballooned during the same period that low-wage workers were being fired and furloughed and tuition was skyrocketing. The statewide and campus governing bodies of the public university systems have become heavily stacked with business and finance leaders, predictably resulting in the increasingly corporatized character of these public entities. But Wiseman’s film lacks any context for understanding the dual crisis of university administration priorities and social welfare state retrenchment during the financial crisis. Without this context, the dramatic high-point of the film – a student protest directed at campus administrators – reads as little more than a misguided non-sequitur. This is an egregious oversight on Wiseman’s part, but one that should not have been difficult to anticipate — he basically embedded his film crew with the administration, producing a film that reads more like an advertisement put out by the university’s public relations department than a serious political documentary. UC Santa Cruz Ph.D candidate Joshua Brahinsky will discuss his research on California Pentecostal institutions and communities on Wednesday, Feb. 19 from 7 to 9 pm. 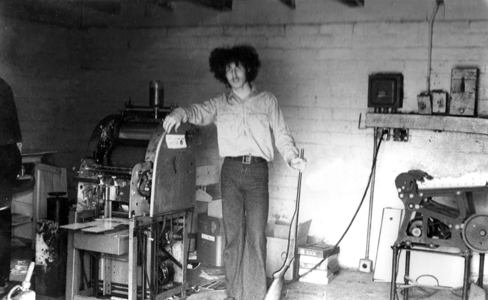 In addition to his doctoral studies in the History of Consciousness at UCSC, Brahinsky teaches courses in the program and is a union activist and gypsy jazz musician. The seminar meets at the UC Berkeley Labor Center, 2521 Channing Way (just east of Telegraph Ave.). Free admission and dinner. Please rsvp to Myra Armstrong, zulu2@berekeley.edu. 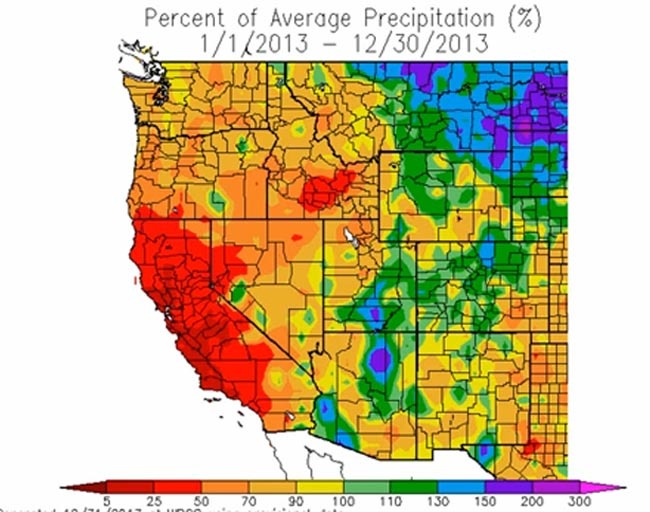 Weather Extremes : Driest Year on Record for California, Oregon, Wettest in Asheville, Macon | Weather Underground. Categories: Uncategorized | Tags: California, climate, drought, dry, fire, heat, warm, west | Permalink.